Most trainers are so busy looking after their clients that they neglect their own fitness in the process. So, I created a cool workout concept that gives you quick access to 100's of personal trainer workouts. You can use this template to design workouts for almost any type of session fast. There are lot's of different personal trainer workouts you can design using a pack of playing cards. The workout concept in the video is just 1 example that you'll find inside the Workout Design Club. If you're a member, select the cards tab and click search. Over time I have created a large collection of personal trainer workouts and templates that save me a lot of time. Here's one you can use today. It's very simple. Complete each exercise for 1 minute then choose 1 exercise to complete for 4 minutes (20 work, 10 rest). Complete 3 rounds in total with a 1 minute rest between rounds. With this template you can chose bodyweight exercises, equipment based or a mixture of both. Either way their are 100's of different personal trainer workouts you can create using this 1 template. Here are a few other benefits to using workout templates. 1. You can increase the value of your membership package by offering done for you (individualised) home workout plans. You would fill in the template with exercises that fit well with your clients current ability level. This means you can whip up personal trainer workout routines for beginners through to advanced easily. Over time you would progress to more difficult exercises by switching out the exercises. 2. Run an online fitness programme. I run a private (paid) Facebook group called Fit In 20 accountability coaching for fitness trainers. I post 1 x 20 minute workout per day that trainers complete so they can keep consistent with their own fitness. Having a collection of proven workout templates saves me so much time. 3. Create workout infographics for Pinterest to drive traffic back to your website. Like I said before, you can create 100's of unique workout variations using 1 template. Use Canva and design an infographic for each variation you create. Link back to your website and watch the traffic roll in. 4. Create a lead magnet for your website. A lead magnet is something you give away on your website that is of value to your ideal client. I.e. If your ideal client is women who want to get fit and lose weight, you lead magnet might be. 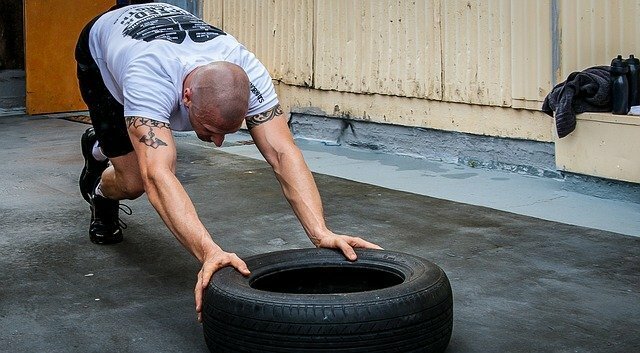 5 Fat Burning Bodyweight Workouts You Can Do For Anywhere. You can use your templates to design these workouts. Most trainers spend so much time on creating/searching for new workouts ideas that they have next to zero energy to work on their business. That's why you need to create a workout plan generator that saves you time. Create a bunch of folders on your computer and give each folder a category. For example.. Etc... Over time you can add more categories. Each time you create a new workout file it away in the the relevant category. Creating a system like this gives you the power to plan interesting and varied sessions in a matter of minutes, which is extremely valuable when you live a busy life. I used this system for years and the different workout combinations you can put together are mind blowing. As you add more workouts to the different categories over time, the more variety you'll have to impress your clients with. Lets take things one step further. So far I've shown you the power of turning your workouts in to templates that you can reuse them to make designing workouts easier. Then I showed you how to categorise your ideas in to a system so you can design full length workouts lightening fast. Based on your categories, you can create workout formulas to make the process of designing your workouts even faster. Here's are a few workout formulas I use to design full 1 hour workouts. As you can see, Just 1 workout formula alone gives you 100's of possible workouts, and gives you the fire power to keep your workout consistently amazing. 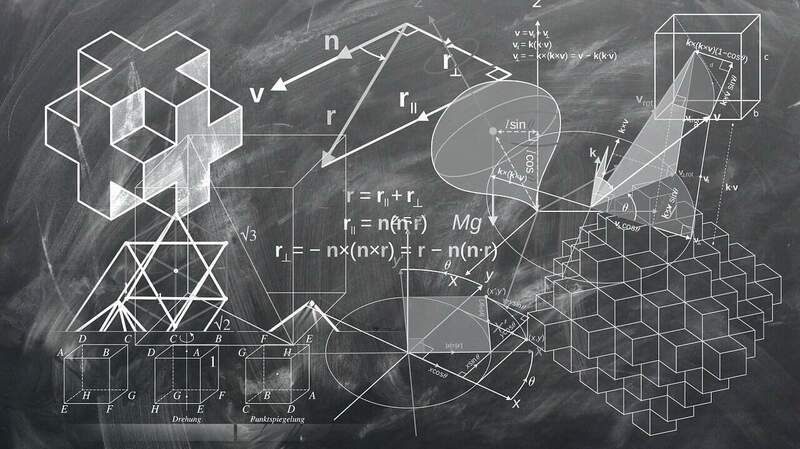 The old system (above) for designing workouts has been replaced with something much better and much more efferent. I call it the Workout Design Club Group Fitness Search Engine. The WDC guarantees that you show up to every session with a fun packed and perfectly planned group workout. There are over 1000 unique personal trainer workouts design to be used with group. Although they can be adapted for 1-1 PT or small group training. What Makes the Workout Design Club So Different? 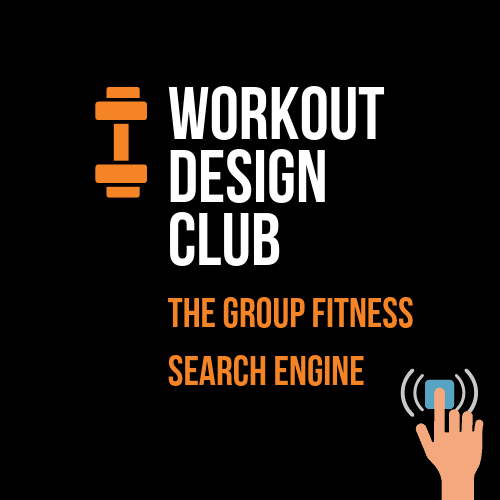 The WDC group fitness search engine is revolutionary because it allows you to plan interesting and varied sessions in a matter of minutes, which is extremely valuable when you live a busy life. 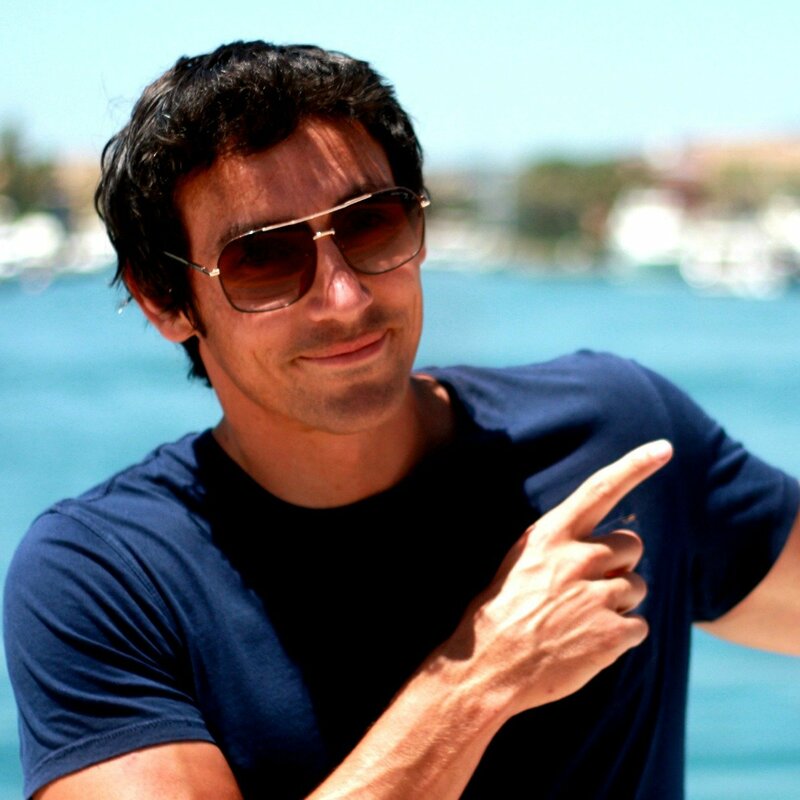 Thousands of trainers world-wide are using these creative and original ideas to fill their classes and make more money. 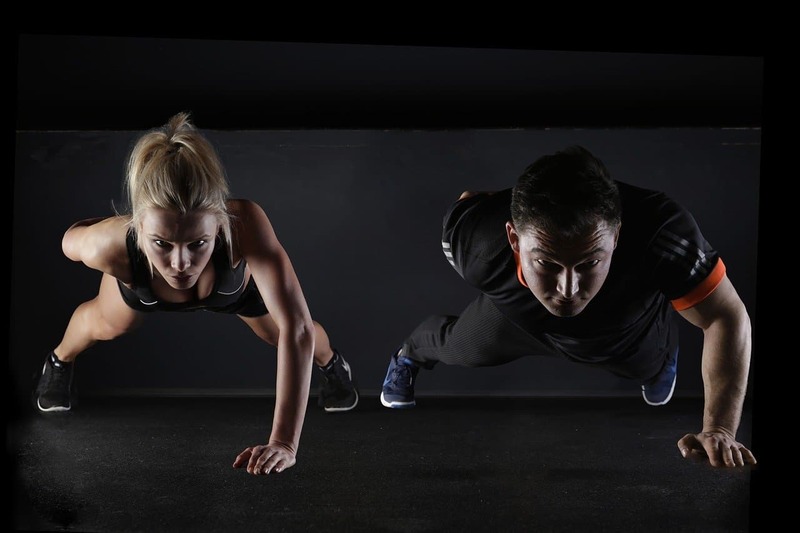 The truth is, variety is the secret ingredient to a thriving group fitness business, and with brand new weekly updates you’ll always be one step ahead of the competition.